Clients making Sepa transfers to cryptocurrency exchanges or wallets are having transactions reversed, with the bank declining to explain the reasons why. 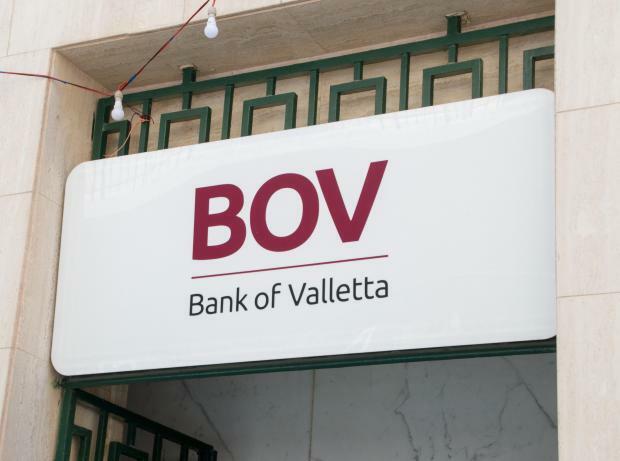 "A bank representative I spoke to was very friendly but unable to give me any more information," one disgruntled BOV customer told the Times of Malta. "They just said they were informed that the bank's policy had changed." A BOV spokesperson was equally guarded, saying the bank's position on cryptocurrency transfers was governed by "its own risk appetite, regulatory directions and the exigencies of its correspondent banking network". They said the bank would be following developments in the sector and would keep its policy "under review". They did not say whether both incoming and outgoing cryptocurrency transfers were now forbidden. When the Times of Malta contacted the bank's customer service centre, a representative said that while "there is a chance that incoming transfers will be blocked", the policy change was explicitly concerned with outgoing transfers. What about other local banks? BOV is not the only high street bank to turn away cryptocurrencies: when contacted, a customer service representative at BNF Bank also said they did not accept such transactions. With BOV and HSBC capturing the lion's share of the retail banking market, however, BOV's decision to block cryptocurrency transactions will cause far wider ripples than BNF's. An HSBC spokesman did not reply to questions by the time of writing, but when the Times of Malta contacted the bank's customer service centre, a representative said the bank still accepted cryptocurrency transactions. Cryptocurrency exchanges such as Coinbase or Kraken allow people to buy virtual currencies. Users can transfer fiat money, such as euro or US dollars, to their account and then use that money to buy cryptocurrencies such as bitcoin, etherium and others. Although bitcoin is the most recognisable and publicised cryptocurrency, more than 1,000 such currencies are in circulation. Interest in cyptocurrencies has gone through the roof over the past year, with bitcoin in particular capturing headlines and investors' cash. In November 2016, cryptocurrencies' total market capitalisation sat at around €11 billion. One year on, it has blown through the €250 billion mark. Bitcoin - the most recognisable and popular cryptocurrency - has seen its price balloon by almost 1,200% during that one-year period, from less than €700 to more than €8,000. Sceptics such as JP Morgan boss Jamie Dimon say the cryptocurrency craze is a bubble that will inevitably burst and leave many investors with egg on their faces. They highlight cryptocurrencies' lack of regulation and the opportunities they offers money launderers and criminals, with others arguing that people cannot create a currency "out of thin air". 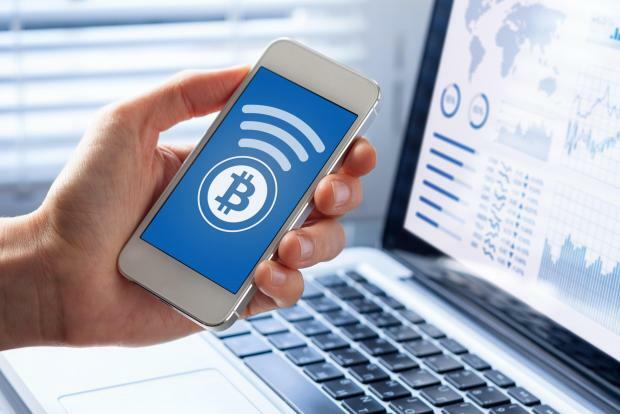 Proponents note that fiat money is also not backed by a physical commodity and say that cryptocurrencies allow for unprecedented levels of security, privacy and flexibility. Crucially, they argue, cryptocurrencies transactions are user-to-user, doing away with the need for banks - hence the resistance. BOV's sudden distaste for cryptocurrencies stands in stark contrast to the government's seeming enthusiasm for them. Prime Minister Joseph Muscat has said he wants Europe to become the "bitcoin continent" and his government became one of the first in the world to approve a blockchain strategy earlier this year. An OPM spokesman has said the government wants to make Malta the first country in the world to regulate cryptocurrency, and plans are afoot to roll out a mock virtual currency test. Somewhat ironically, the government's 25 per cent share in BOV makes it the bank's largest shareholder. Members of the local cryptocurrency scene were quick to highlight the mixed messaging. "How is Malta supposed to be embracing bitcoin when one of the country's two main banks is blocking its transfers?" asked one. "It seems talk of 'bitcoin Malta' is all hot air." Another expressed shock at the way BOV had handled the decision. "We have businesses with significant investment in this area, and to suddenly be cut off without prior warning is unacceptable," they told the Times of Malta. "This does not bode well for talk of digital innovation." BOV's decision to keep cryptocurrencies at arm's length follows similar moves by some other banks across the globe. British consumers have reported having their transactions cancelled and, in some cases, accounts blocked by banks such as Barclays and Lloyd's after trying to buy or sell cryptocurrencies. German bank SparKasse introduced a cryptocurrency block in 2015, while earlier this year a New Zealand-based exchange said it was shutting down after various high street banks in the country refused to service bitcoin transactions.